Louie J. Boitano, M.S., R.R.T., a true pioneer in the field of respiratory support for those with neuromuscular disease has died. 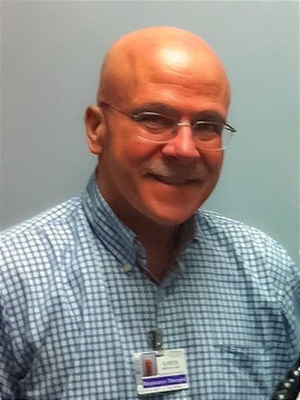 He dedicated his life to the betterment to not only his patients but for all of those with neuromuscular disease through his calling as a respiratory care practitioner and researcher focused on noninvasive respiratory support. He will be greatly missed by his colleagues and patients in addition to his family and friends. ‘The Northwest Assisted Breathing Center’ at the University of Washington Medical Center in honor of Louie.